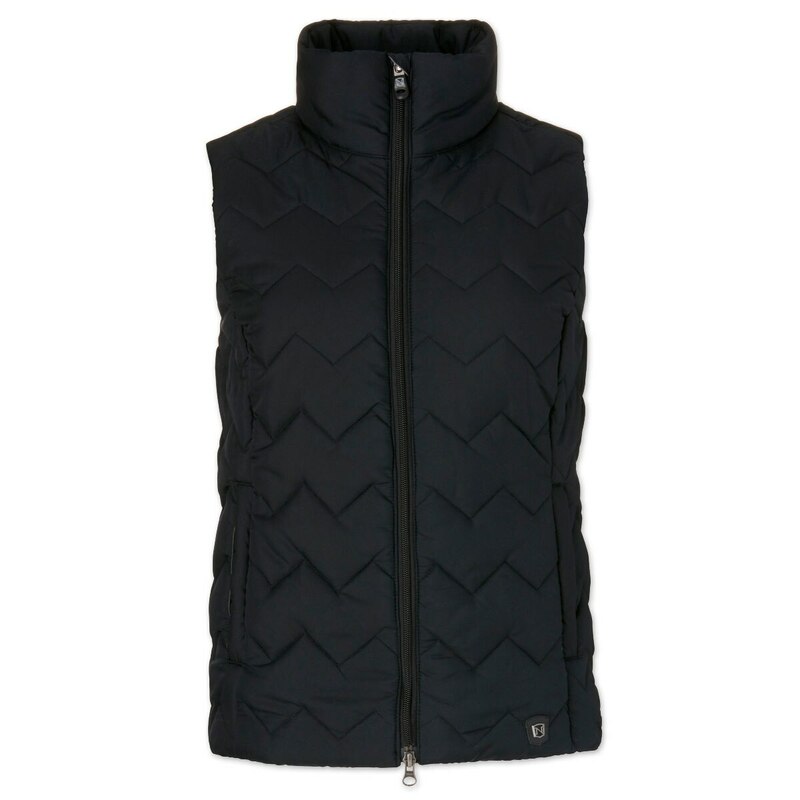 The Calgary Vest from Noble Outfitters is a must have for the season perfect for trail riding and barn chores! 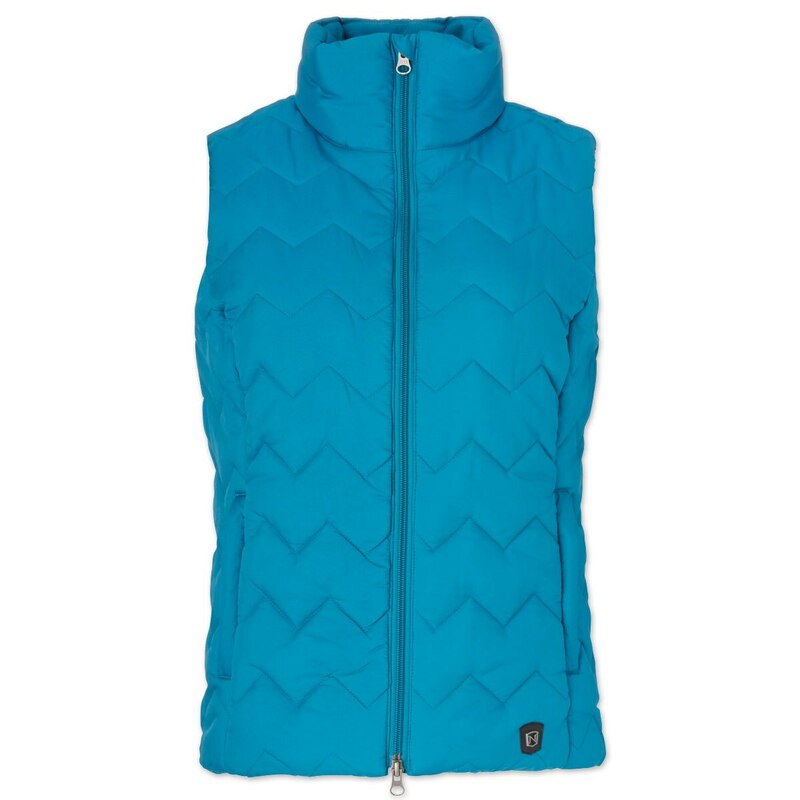 Stay warm with this stylish vest that comes with contrasting interior and media cord access! 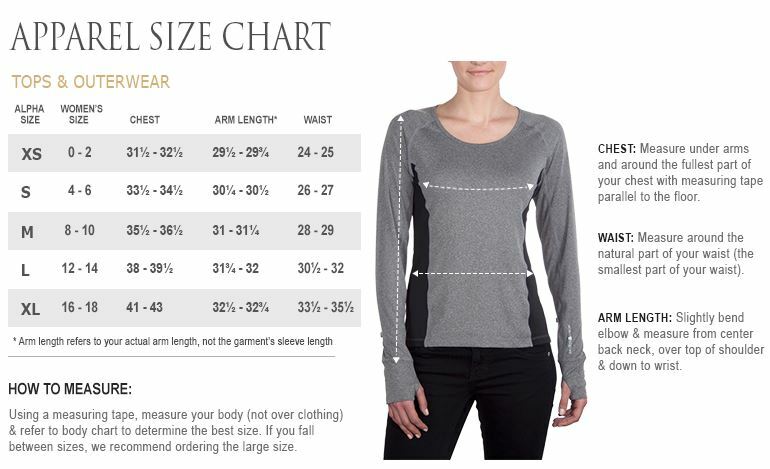 Dropped back hem provides extra coverage while riding so you'll be covered at all times! 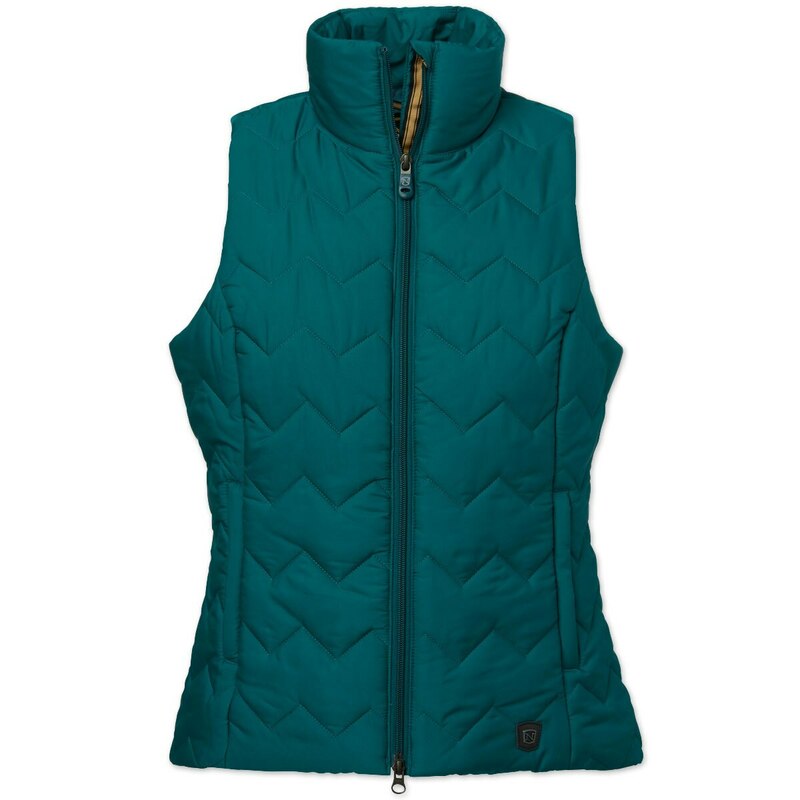 Noble Outfitters Calgary Vest is rated 5.0 out of 5 by 1. Rated 5 out of 5 by Sandy from Gorgeous color! 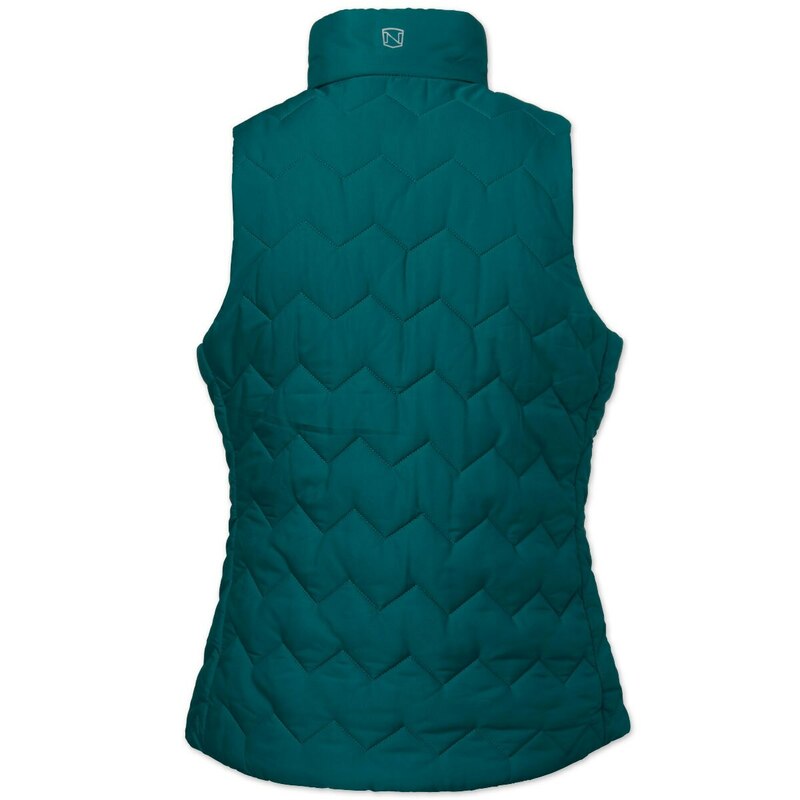 Very comfortable vest! Matches the Noble Outfitters Cozy Cowl Fleece Top!